It's always really fun when things come full circle. 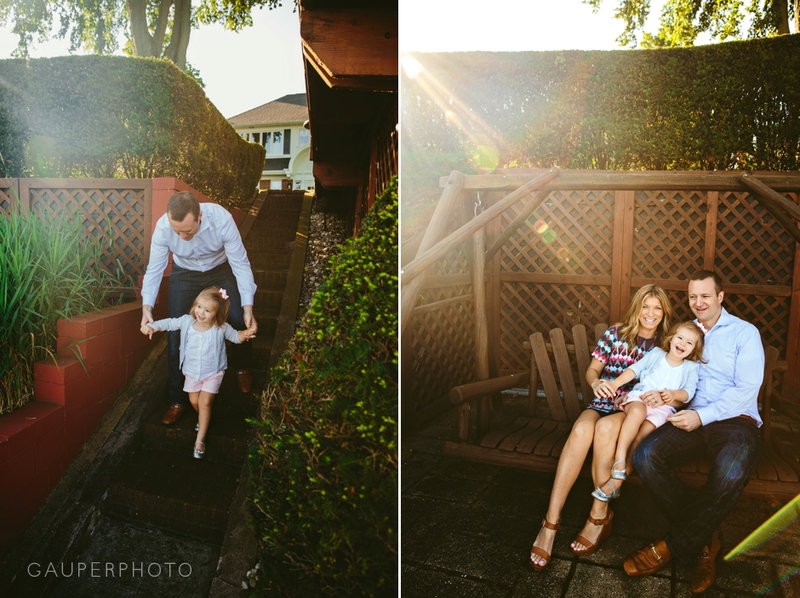 We shot Ashley and John Paul's engagement session at this house many years ago and now they are back with their little girl, Kate. To say she is adorable is the understatement of my life. I'm fairly certain she knows how cute she is... she must! 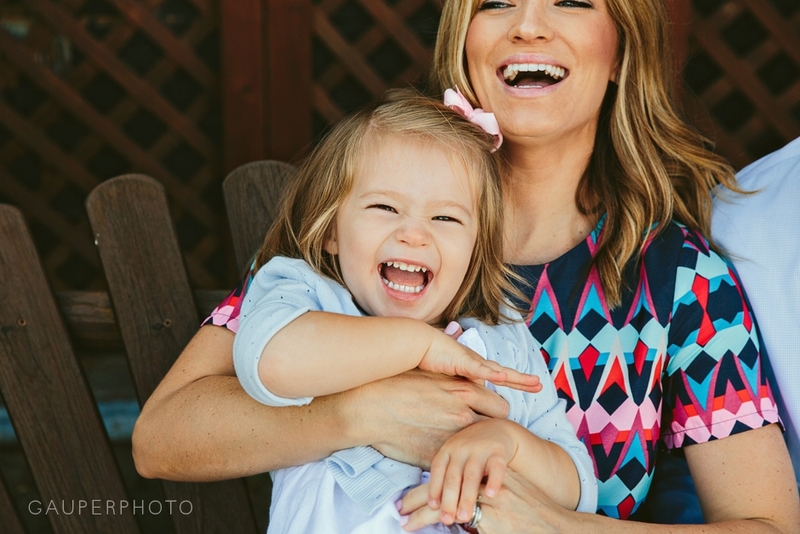 She's such a little lady and has the best giggle. It's easy to tell this little girl is so loved and I just really enjoy seeing how much happiness kids bring to people.